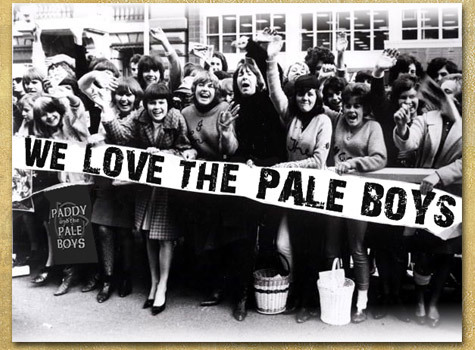 Come out and join the Pale Boys at . . . 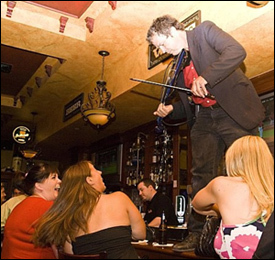 Your Favorite Irish Band, Paddy and the Pale Boys, will be back at the Grasshopper Off The Green in Morristown, on Sunday, April 28th, 9pm. C'mon out and join the lads for a few . . . songs, that is! 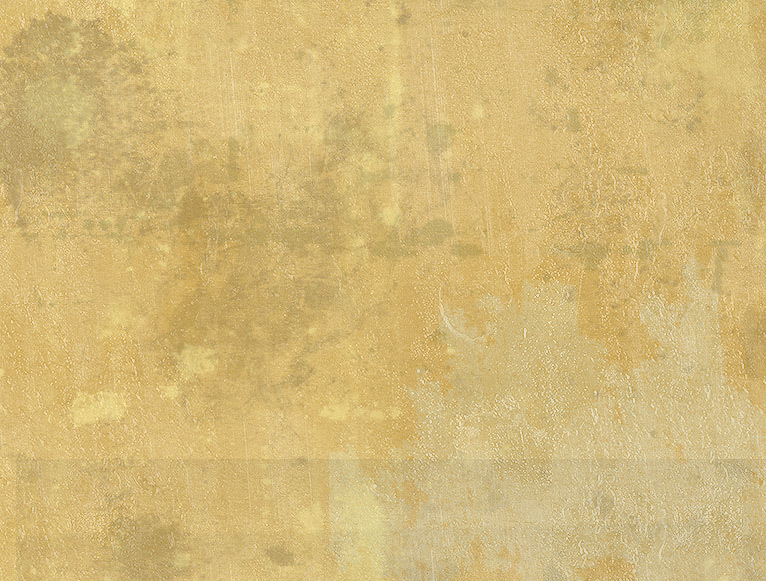 Paddy and the Pale Boys are not for the faint of heart and neither is the Grasshopper. So be there for 9pm. Don't miss out! A good time to be had by most! See yehs at the pub and . . . Mondays be damned! 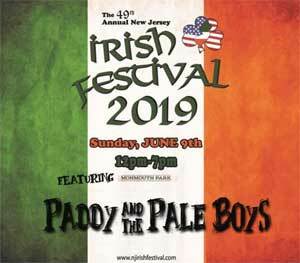 What would the largest Irish festival in New Jersey be without your favorite Irish band, Paddy and the Pale Boys? Well thankfully, we won't have to find out! 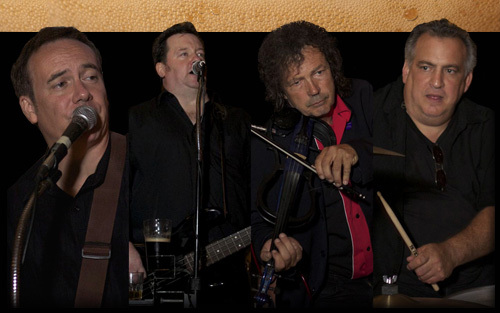 Paddy and the Pale Boys are once again headlining this year's entertainment schedule. The festival starts around 12:00pm and is free with your paid admission to the track The lads will be hitting the stage around 4:30pm Irish time. Mark it on your calendars! Put it in the book! 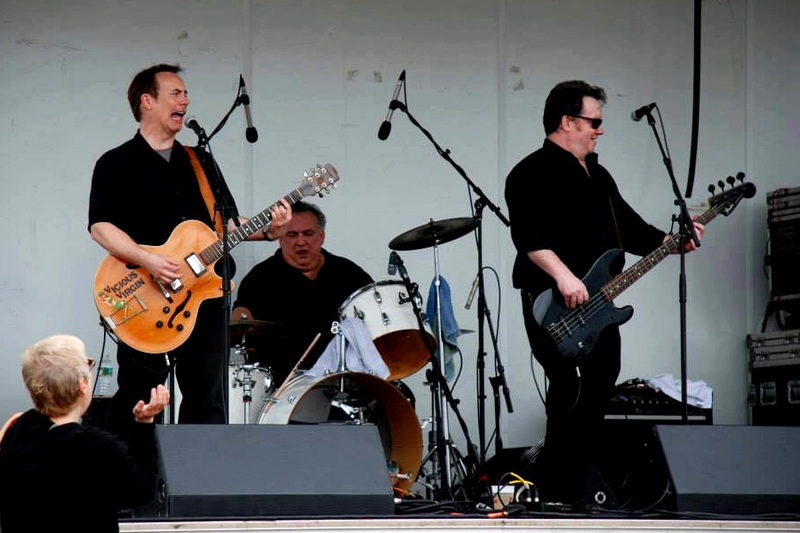 Paddy and the Pale Boys at the NJ Irish Festival at Monmouth Park in Oceanport, NJ on Sunday, June 9th! 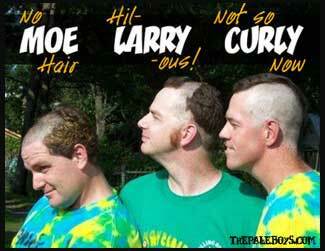 Paddy and the Pale Boys, Your Favorite Irish Band, will be performing as part of an All Star lineup of performers that are donating their time and talents to help the St. Baldrick's Fundraiser for childhood cancer research being held on Saturday, September 14th, at the Shillelagh Club in West Orange NJ. The event starts at 3pm with the lads taking the stage sometime later in the day - TBD! BE A HERO for kids with cancer! Join this St. Baldrick's event, and whether you decide to shave your head, volunteer, or donate, we hope you'll be a part of the excitement. Come out for a great day of music, step dancers, face painters, food, fun and of course, most importantly...CHARITY. Have lot's of fun with the entire family while helping children with cancer! The St. Baldrick's Foundation is a volunteer-driven charity that funds more in childhood cancer research grants than any organization except the U.S. government. Get involved and you'll be giving hope to infants, children, teens and young adults fighting childhood cancers. See yehs at the pub! Remember . . . if it isn't CleverDik, it isn't worth a f***!